An Essential Part of Preventative Maintenance. 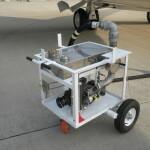 Removing water from your fuel system and tanks is one of the most important tasks an operator can do to prolong the life of the aircraft and avoid unnecessary costly repairs. 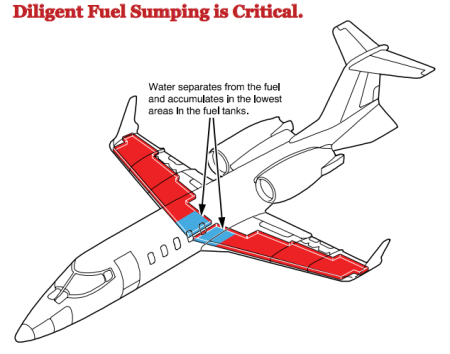 Regularly draining and sumping fuel tanks is essential to good Operational practices. 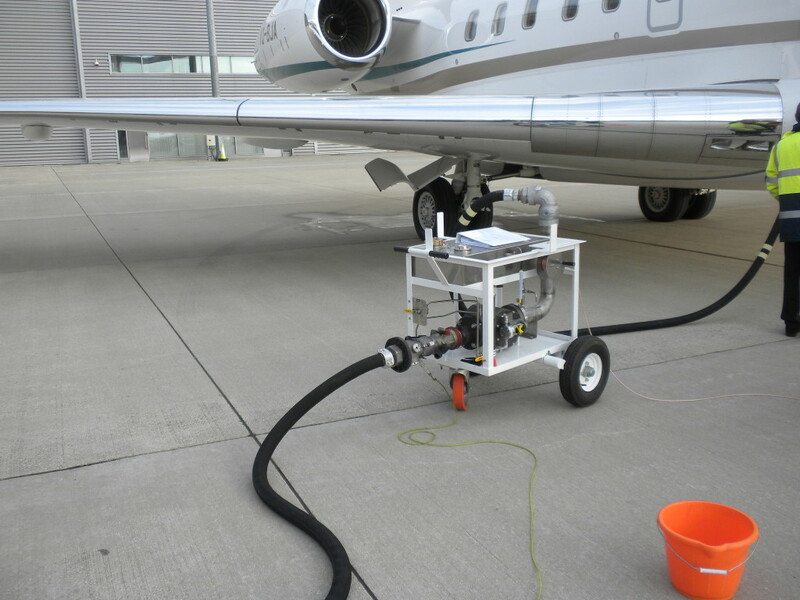 This practice of Aviation Fuel Additive Injection is even more important where fuel has been acquired in new or unfamiliar locations as fuel quality could be questionable. 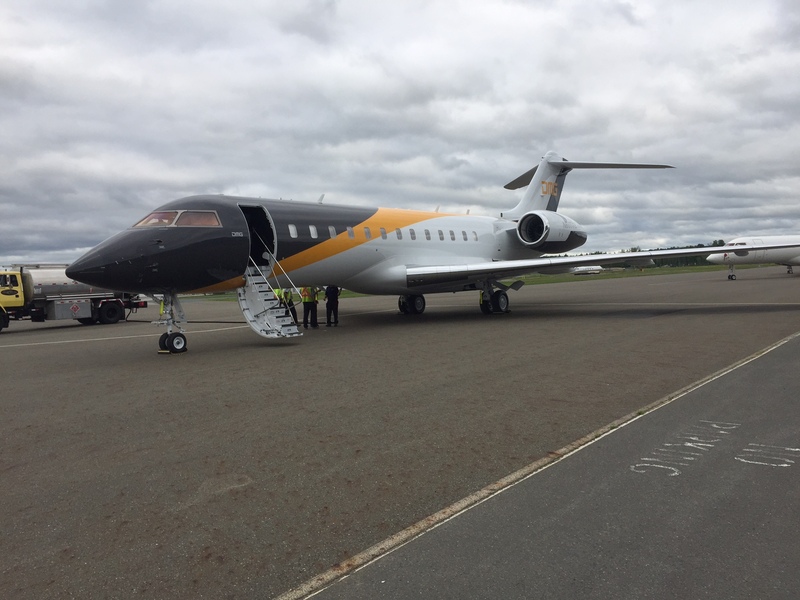 It is extremely important that during long term storage and non-use, the aircraft be maintained in accordance with the Aircraft Maintenance Manual to prevent fuel quality concerns and the related aircraft fuel system issues. 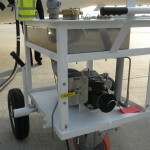 Aircraft are designed with sump drains in the lowest areas to allow the water to be removed manually. 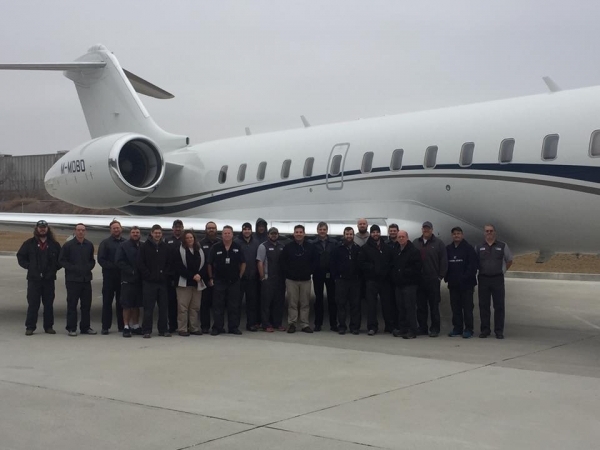 The Aircraft Flight Manual (AFM) contains specific information and instructions and should be followed each time. Diligent fuel sumping is critical, provides first defence against gel and corrosion, and helps to protect your bottom line. 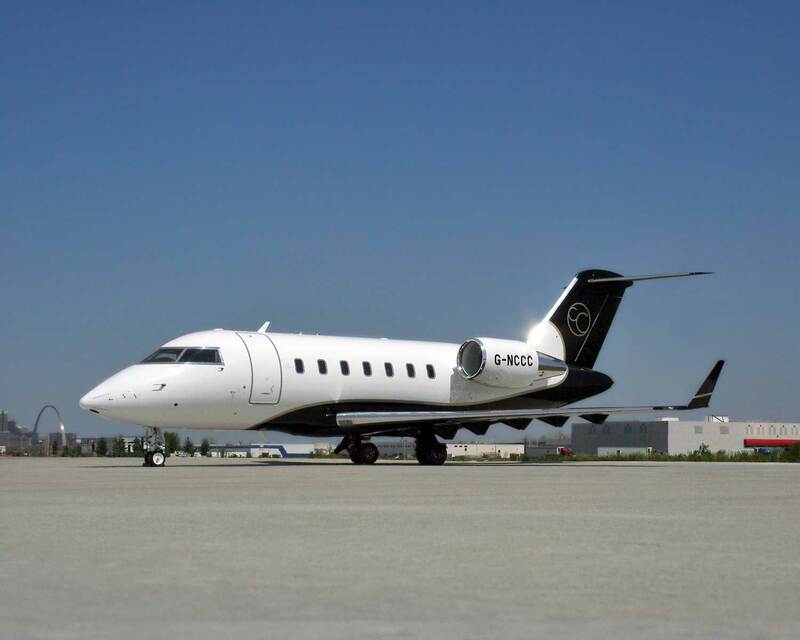 However we recommend that Aviation Fuel Additive Injection is planned as part of your regular maintenance schedule. 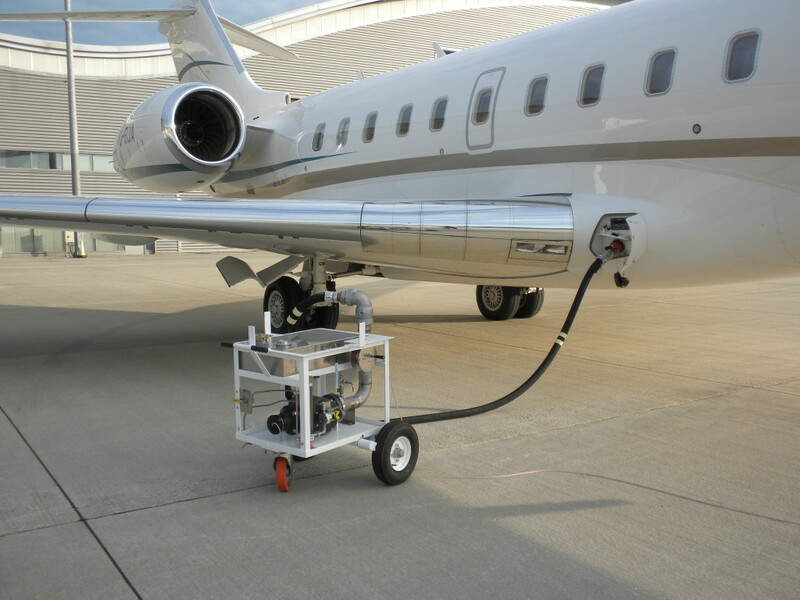 At Excellence Aviations Services Ltd. We have a very cost effective solution to treat your Fuel System in your Bomardier Challenger or Global Express aircraft. 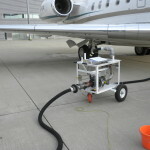 To effectively treat the fuel system on an aircraft the best method is to use a purpose made Fuel Additive Injector, such as the Hammonds Additive injection system. 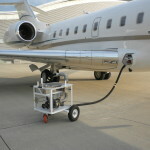 Excellence Aviation Services has a Fuel Additive Injector for hire and use to do just that. 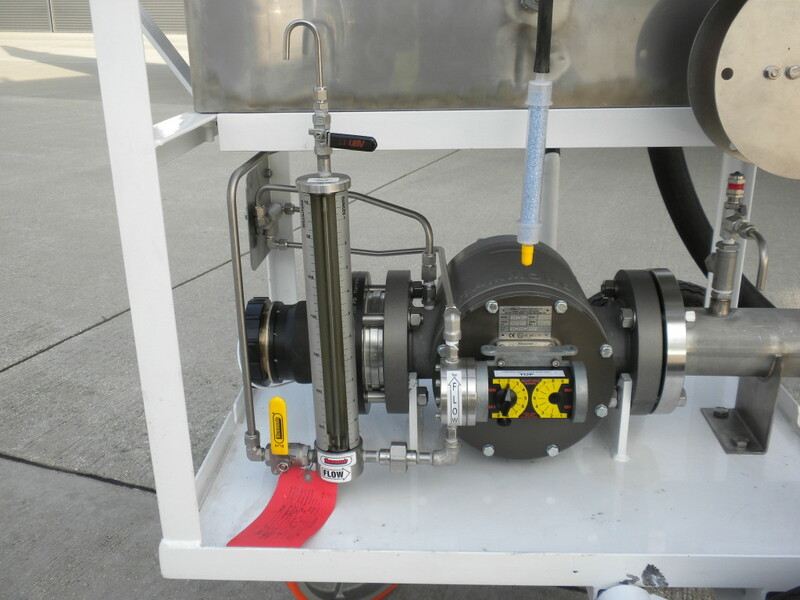 This Fuel Additive Injector will accurately inject the correct dose of additive into the fuel system during the refuelling of your aircraft. By ensuring every litre of fuel is correctly dosed is the only way to ensure complete treatment of the system. Mixing fuel additives in any other way may be acceptable, but cannot be 100% effective. 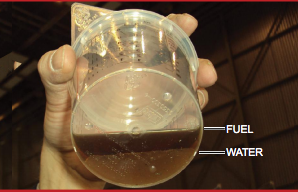 With the increased awareness of fuel contamination, and the damage caused by this contamination, why not treat your fuel system effectively. 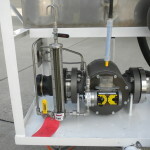 Microbiological contamination is very costly to clean up. Treating your system will avoid costly cleaning, it will protect the value of your aircraft, saving you money and any unnecessary maintenance downtime. 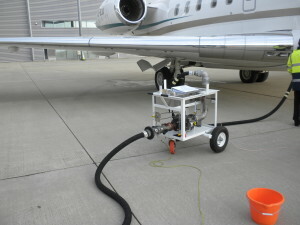 The Hammonds Additive Injector is capable of being used while re fuelling your aircraft at a very low cost, when compared to cleaning up a contaminated system. The regular testing of the fuel system will allow correct treatment of the fuel system before any major rectification or damage can occur. Testing can be done by the cheaper self test’s, but these are not 100% accurate. Using Laboratory testing will give controlled peace of mind of a thorough and accurate test. Testing on a scheduled basis will cost as little as £100 and this will catch contamination early and prevent later issues. Downtime can be very extensive to carry out clean up and or repairs, costs of this alone can run into many hundreds of thousands, as well as costs for charter and missed trips. Scheduled testing and treatment for contamination is approx £1000. The better more careful client will add the preventative treatment to their maintenance schedule to ensure a clean and trouble free system. 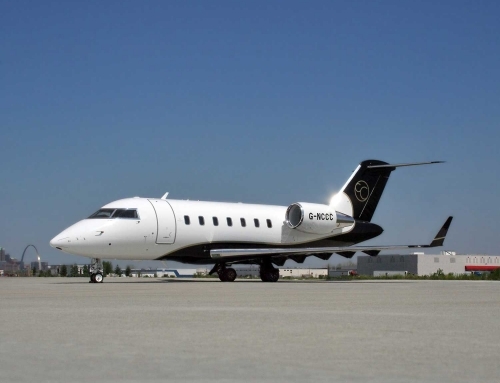 Bombardier Challenger, Bombardier Global Express, Dassault Falcon 2000, 900, 7X, Gulfstream Aerospace, Embraer Legacy series are a few of the Manufacturers that recommend this injection method of treating fuel systems. 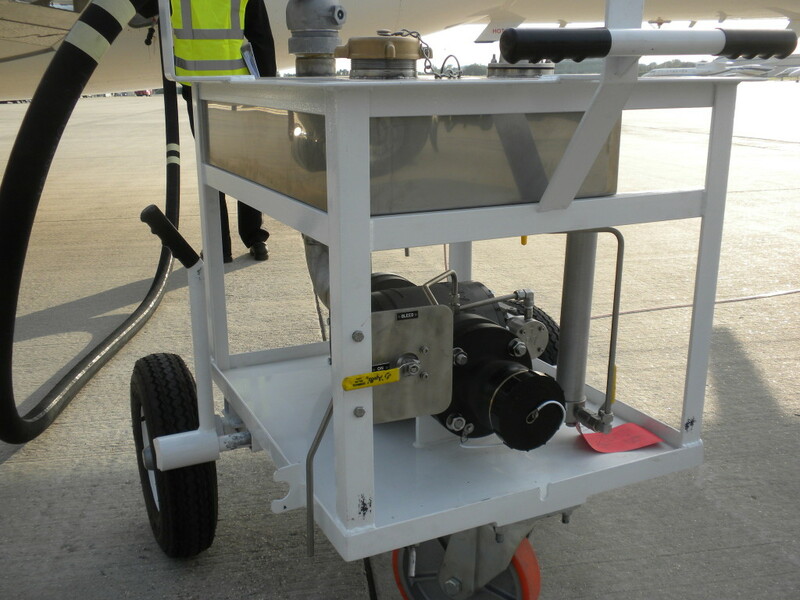 Our injector at Excellence Aviation Services is available for hire, and easily delivered on site. Excellence will assist with the treatment to ensure correct dosage of the system. 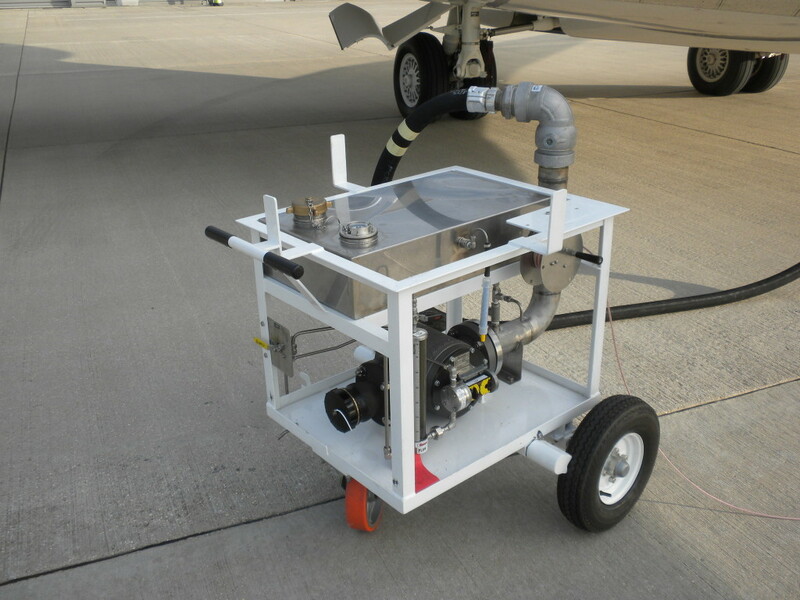 Contact us today at Excellence Aviation Services Ltd to find out more about our Aviation Fuel Additive Injector.